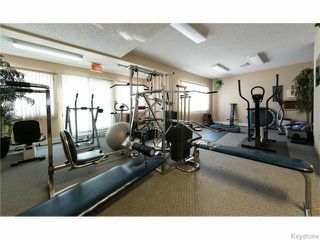 ss now, offers as received. 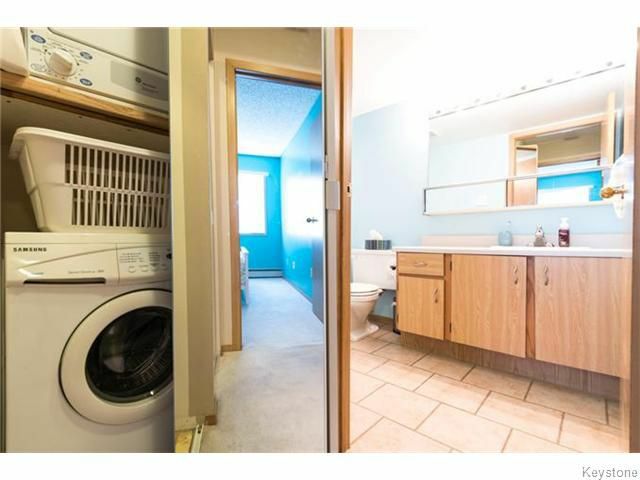 Here it is everything you have been waiting for. 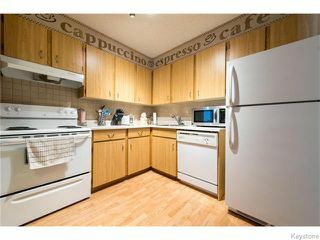 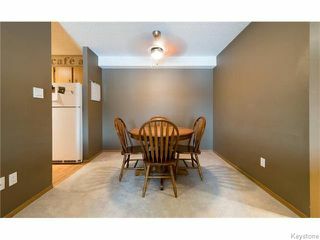 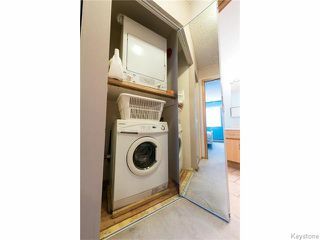 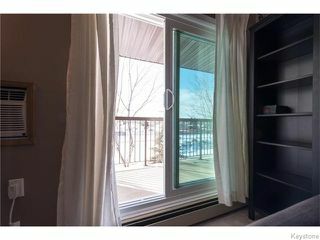 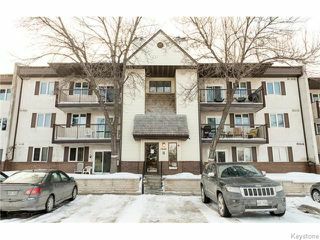 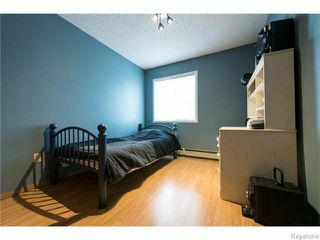 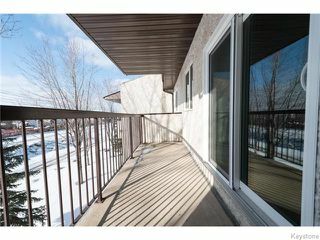 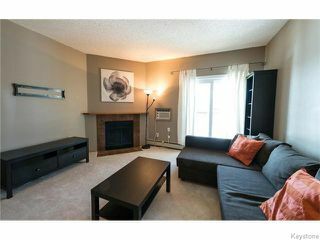 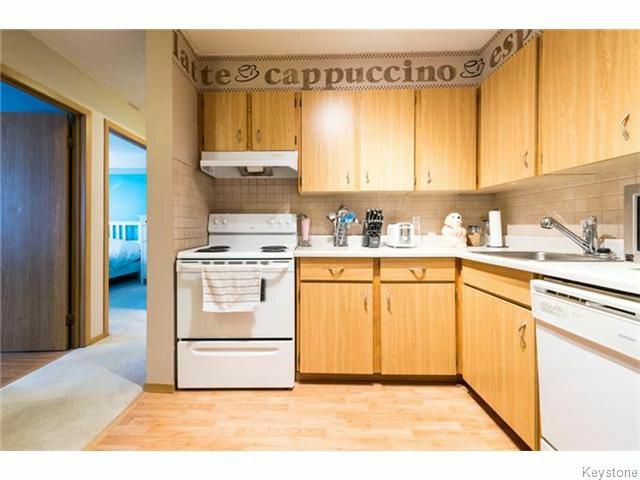 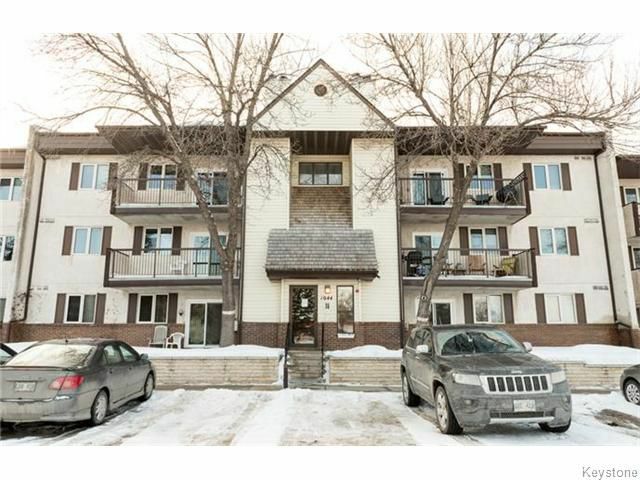 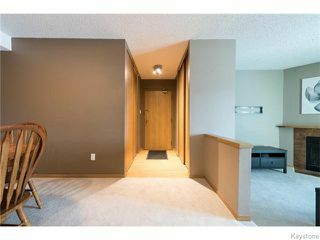 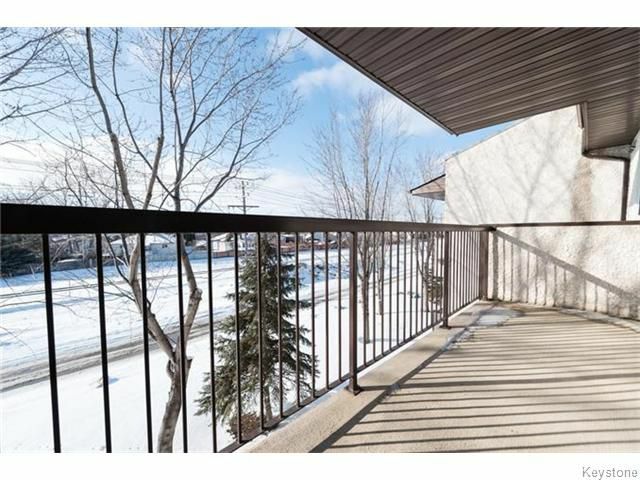 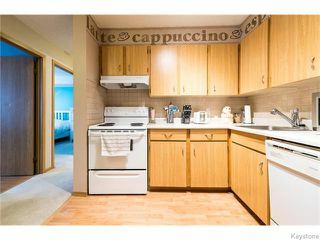 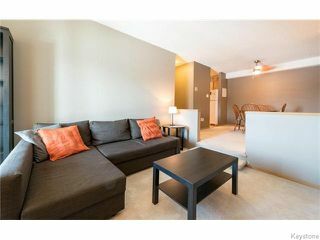 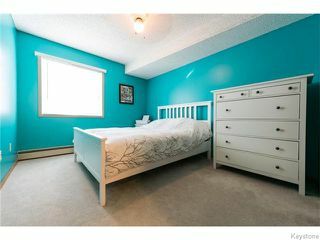 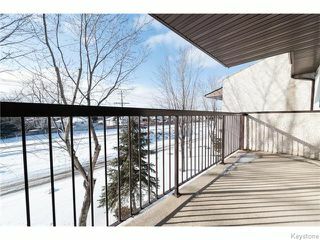 well maintained, super clean, pet and smoke free 870 sq ft 2 bdrm with a west facing balcony looking over green space. 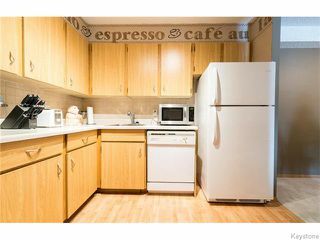 Your unit includes a wood burning fireplace, in suite laundry newer appliances, wall air conditioner & plenty of in suite storage. 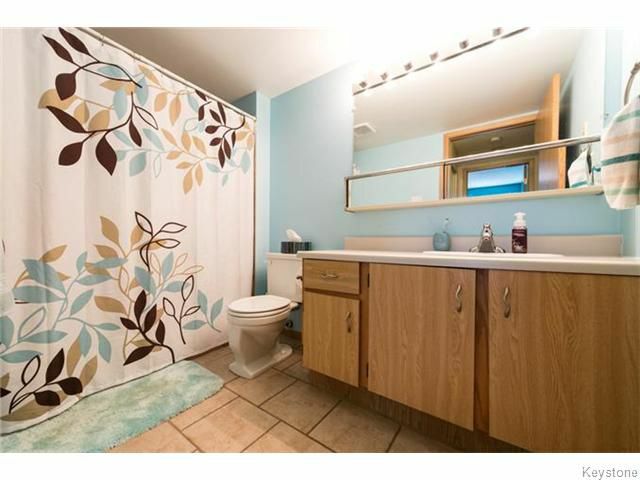 The ground and building are maintained with pride and include for your use an in ground pool, fitness center and sauna. 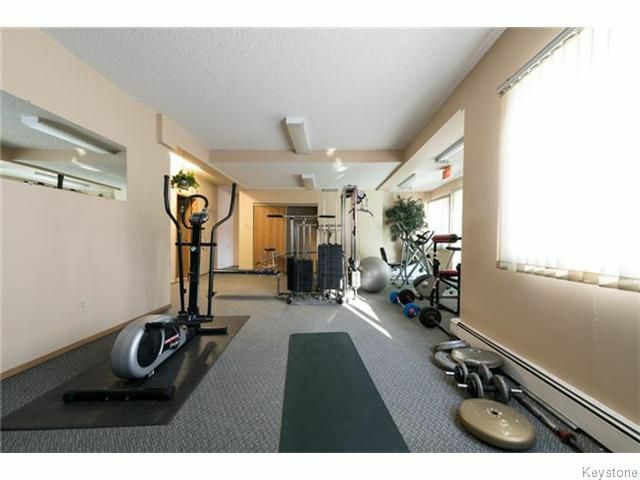 One parking stall is included and extra stalls usually are available for rent. 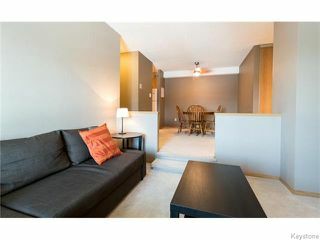 Conveniently located to all amenities, the perimeter and the U of M. Why pay for rent when you can own for less.